Honor Holocaust Awareness Month by joining ASN Denver at the Mizel Museum for an informative presentation, discussion and reception. Come see the museum's perennial exhibit "4,000 Year Road Trip: Gathering Sparks" and learn the story of the Jewish people. Museum admission is $6. For more information about the event contact Perri Doutre' at asnalum@regis.edu. 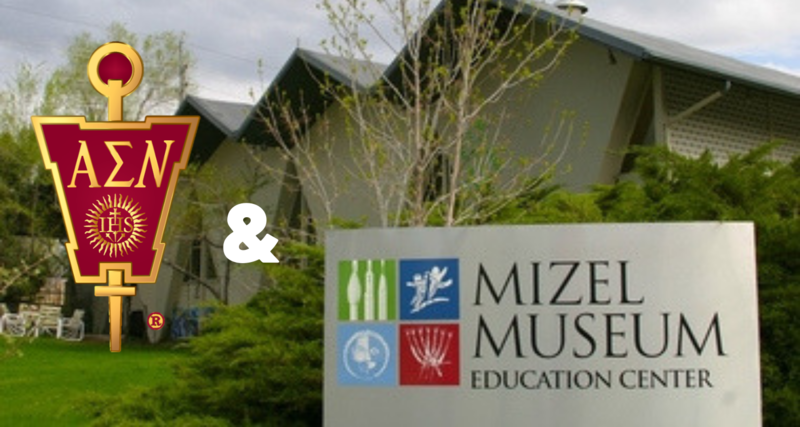 For more information about the Mizel Museum, visit www.mizelmuseum.org.